All your life you wanted to do something different. Something unexpected. Maybe you are sick and tired of everyday stress in your life and you want a change. Moving to Hawaii could be the right choice for you. And if you have a computer-based job, you should wait no more! You can find a job in many different fields, but it is easier if you can work from home. There are plenty of outdoor activities and people’s laid-back lifestyle will finally set you free. 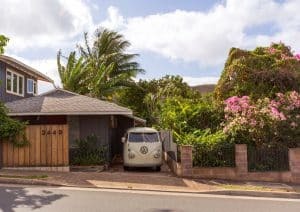 Now that you know all the reasons why you should move to Hawaii, and have decided to definitely cross that off of your bucket list, you will need a home. If it is your first time at the rodeo, try to avoid some of the home-buying mistakes that are common for everyone. That will certainly help you enjoy those beautiful nature, beaches, and sunsets. find the trusted advisor – a professional will make you look in the right direction. Finding the right place takes time. Do not let anyone pressure you into hurrying your decision. This is the time to be economical. With your money, but also, with your time. The location is very important, but it will depend on how much money are you willing to spare. If you lived in the bad neighborhood your whole life, you know how important it is to choose wisely. Do your research and stay within the budget. That may mean that you’ll have to compromise on the size of the house. Perhaps it’s better to forgo the spare bedroom if that means that your children can grow up in a safe neighborhood. On the other hand, maybe you want to be near your kid’s school or the best possible college or potential job for you, so you have to consider the right location for everyone. You do not want to commute for hours to and from work. But again, if you work from your house, it will be easier to pick the location and the number of rooms you want to have. Make sure to get a thorough home inspection before buying it. People try to save money thinking they are the experts, but you can not find out everything by yourself. It is probably best to have your potential house inspected by the professional plumber and electrician. And not to mention the pests you want to avoid having. So, be economical, but do not spare on the house inspection. It will be much more expensive to fix it later. Also, it will take so much more effort to sell it afterword if you are not cautious now. The ideal situation would be buying a house for cash. But, let’s face it, we do not live in an ideal world. The circumstances are usually somewhat different. Here, you have to decide how much money are you willing to set aside for downpayment. But also, how high a mortgage is too high. Be realistic in what you can afford. To not waste your time, your agent’s time or the sellers time, you must not skip the mortgage qualification. It is better to be pre-approved for a loan, so there are no surprises in what the bank is willing to lend you. Just remember to not alter your credit score in any way before the closing on the house. That means that purchasing a new car or the furniture for a new place, will have to wait. Unless you want to potentially forfeit your deposit. So do not shop for a house before the mortgage and leave your credit alone. You don’t want to mess up your debt-to-income ratio, which is crucial for your potential loan from the bank. Another important thing to think about when talking about financials is the cost of ownership. First of all, you have to think in advanced. 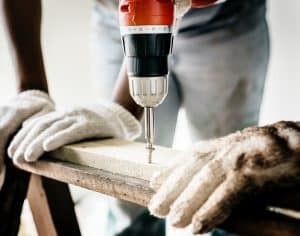 If you are buying an old house, you must be prepared for some repairs after you move in. If you have already emptied your savings, this will take you further into debt. 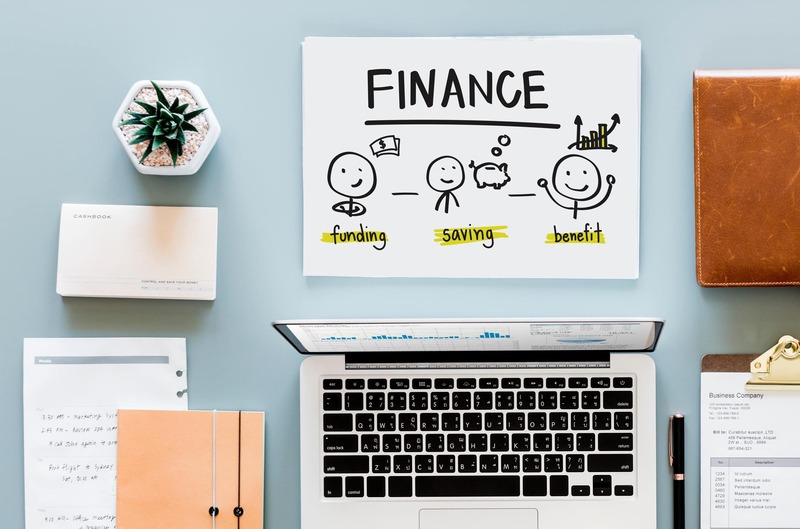 So, before you decide to actually buy a house, make sure that you have saved enough money not just for the downpayment, but also for closing costs and moving expenses. And then, add some bucks for the emergencies. You have to have a trusted advisor. Whether it is a real estate lawyer or the real estate broker/agent, you need help. First of all, you need someone to explain to you all the terminology if you want to avoid the home-buying mistakes. 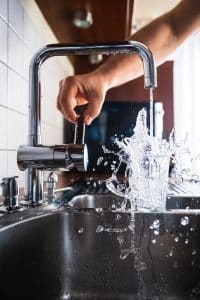 They are experienced and know how to teach you the offer terms, but also what to warn you about when asking for a home inspection. A good agent will educate you about closing requirements, so there are no surprises. It should be someone to lean on because your agent is by your side during the entire process. It has to be someone you can trust, so do your research and do not spare money at least for the first house you are buying. After you get the loan from the bank and actually buy a house there is one more step to assure your safe-moving. If you want to be certain that all of your belongings are safely moved to your new address, you should hire professionals. Especially if your new home is on one of Hawaii’s beautiful islands like Maui. To avoid transport and loading/unloading mistakes, hire Kihei movers and set your worries aside. Now you know you did everything you can to avoid home-buying mistakes and you can relax and enjoy your new life in an alluring place like Hawaii.